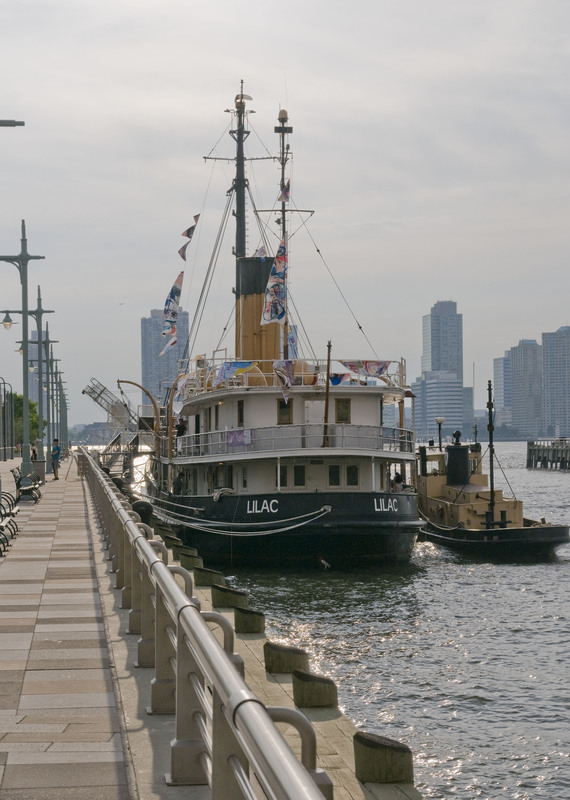 Cat calling is a site specific sound piece that was created for the abandoned Tribeca docked vessel, The Lilac. Arts organization, Site 95, commissioned the work for their 2013 show Dead In August. As visitors moved through the ship they would activate a series of harassing cat calls, which were meant to evoke the masculine energy of the crew's past. I recorded a variety of men, drunk off bourbon and beer, in a studio where they unleashed a series of taunts, hisses, and whistles.